The bottles will be fashioned into a spherical droid-like shape. They will also have brand names on them but the labels will appear scuffed up to fit in with the rusty look of the "Star Wars" galaxy. The label will also be written in Aurebesh – a fictional language used in the film franchise. and on August 29 at Disney's Hollywood Studios in Florida, will act as a fully immersive experience that feels like being in an actual "Star Wars" movie. The Coke partnership is just another aspect of that. The "Star Wars" packaging of the cola products helps to maintain the illusion of the land and its story for guests. 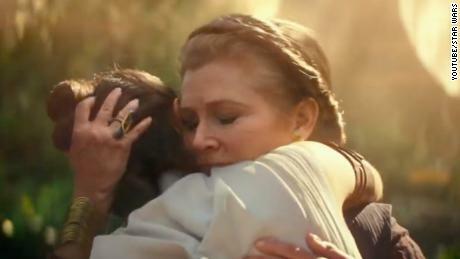 "So many of us at Coca-Cola are just huge 'Star Wars' fans," Propp said. "We were very passionate about partnering with Disney to create and deliver some type of one of a kind experience for 'Star Wars' fans and Galaxy's Edge." 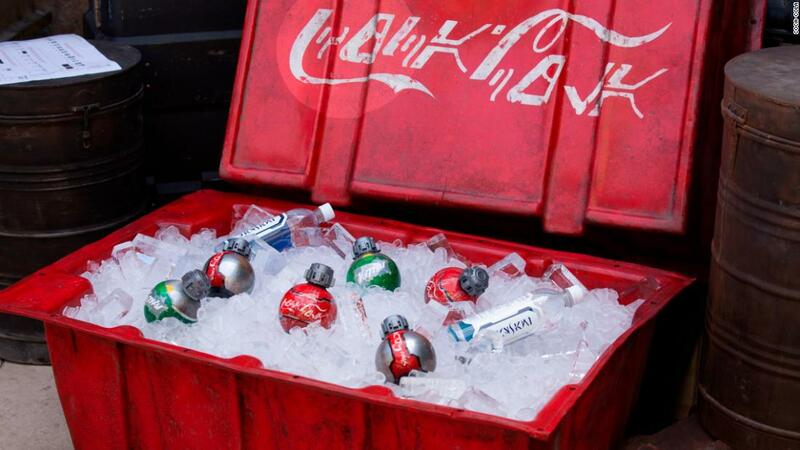 Propp believes that the Galaxy's Edge Coke bottles, which will only be available for purchase in the land, could even be souvenirs and collector's items for park-goers. "I think guests will probably drink one to stay hydrated or enjoy it in the land and then probably throw one in their backpack and take it home," she said.